Christopher Robert Evans is an American actor. Evans is known for his superhero roles as the Marvel Comics characters Captain America in the Marvel Cinematic Universe and Human Torch in Fantastic Four and its 2007 sequel. 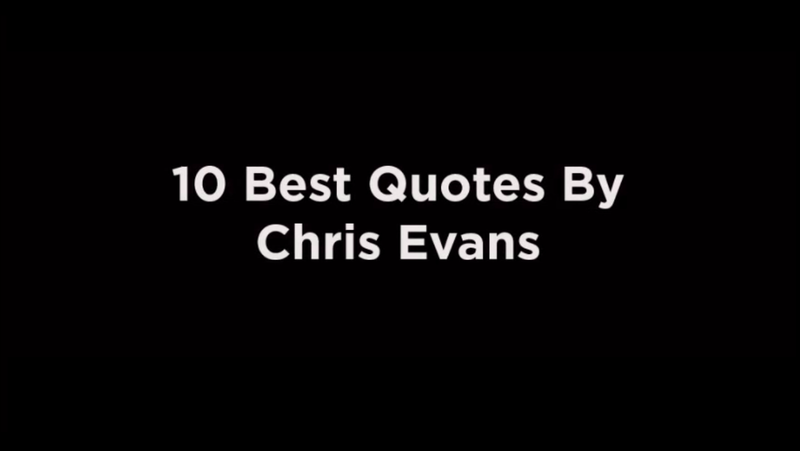 Here are some best Chris Evans quotes.